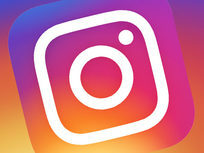 One billion people visit Instagram each month, and, according to Locowise, 80% of the platform's users follow a business profile. 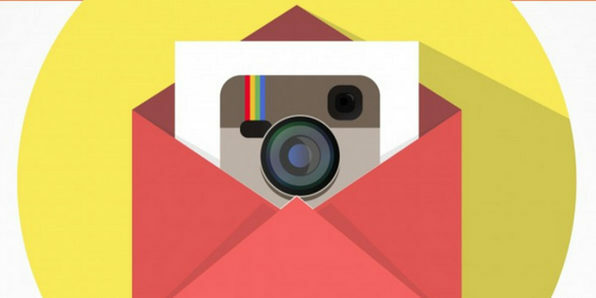 Needless to say, if your brand isn't already on Instagram, you're missing out on a major marketing opportunity. 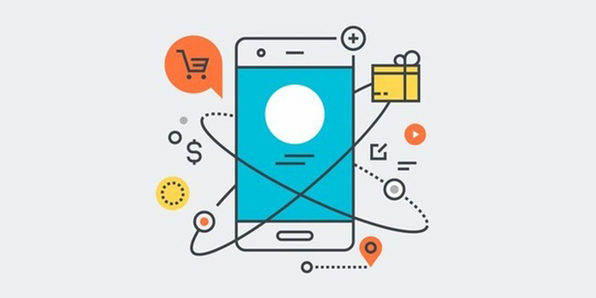 From optimizing your page to identifying your competitors, this course walks you through the steps you should take to build a successful presence on this platform and connect with its vast user base. Diego Davila's goal is to help businesses and people make more money and create real results. He does that by teaching you how to use all the power of social media and digital marketing to exponentially increase sales, while having a great time creating a community of raving fans, reaching new clients, and spreading your brand and products all over the world. Instagram Stories: Making Raving Fans that watch you every day! 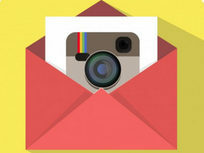 While it's safe to say most of us use Instagram, not all of us have experience building a business on this platform. 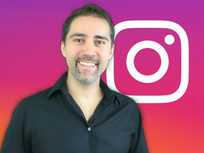 Designed with the beginner in mind, this course is your introduction into Instagram marketing. You'll start by setting up your account as you walk through writing a gripping bio, choosing the perfect display image, and deciding which link to include on your profile. Then, you'll tackle content strategy and explore growth hacks, advertising, and more to capture more leads and build your brand faster. Frici Barabas works as a social media manager/content creator and helps small businesses with their social media marketing. He decided to launch Digital Lifestyle with the goal of helping people create their online lifestyle. He wants to make you a better entrepreneur, a better marketer and help you become successful. He believes that we need to create a digital lifestyle just as much as we create our offline lifestyle. 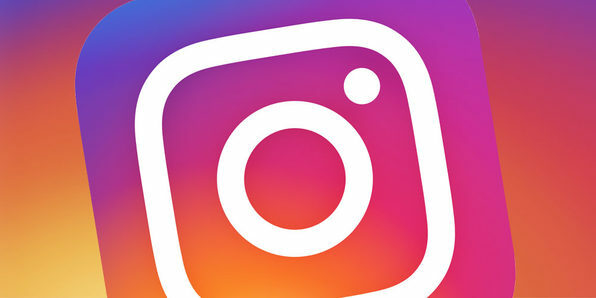 With a billion active users each month, Instagram is as wellspring for potential traffic—and leads—that can turn into valuable revenue for your business. Jump into this course, and you'll discover how to create a targeted and profitable email list using traffic from Instagram. This course walks you through an automated, scaleable system that you can use to generate a steady stream of traffic to a lead capture page, building your email list and revenue potential. Gabriel Both is a passionate YouTube and video marketing expert who loves sharing his unique knowledge with you through the medium of online courses. 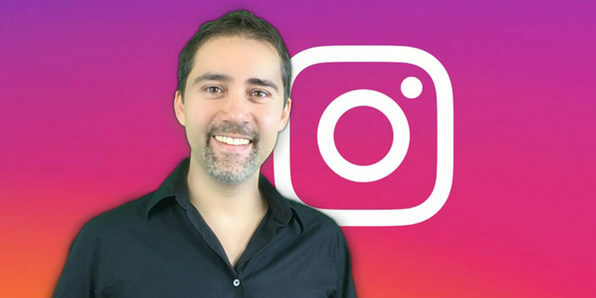 He's had first-hand experience in many different areas of life and business including YouTube and video Marketing, SEO, Instagram marketing, and general Internet marketing. That's why he has created courses in each of these subjects. On YouTube, he's able to rank over 50% of his videos in the top 3 positions and get hundreds of free clicks to his websites and affiliate offers every month. 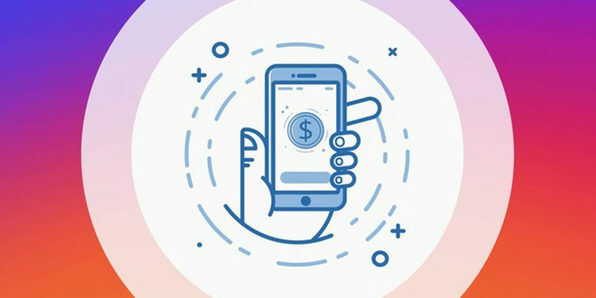 Affiliate marketing is pretty straightforward: partner with a brand to promote its product, and get a commission time each time you make a sale. 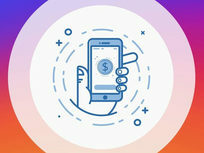 With a billion active users each month, Instagram can be a lucrative platform for affiliate marketing—provided you know how to use it. This course is packed with simple strategies you can use to send traffic to your affiliate links on Instagram. You'll learn about the anatomy of a high-converting profile and how to set up your own. Then, you'll tackle finding the best affiliate offers, getting your link, and bombarding it with targeted traffic. Whether you're an entrepreneur, influencer, or professional managing a brand, there's much value to be had with a strong Instagram presence. 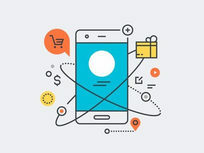 A collection of 10 top strategies for growth, this course provides you with live, on-screen demonstrations that walk you through the techniques for optimizing your profile, content, and reach. You'll take on the essentials, like building your account and properly using hashtags. Then, you'll move on to using shoutouts, hosting competitions, and other strategies that can have a dramatic impact on your following. Nik Swami is an entrepreneur with a collection of online companies that have attracted 8,000,000+ views, followers from 35+ countries and 20,000+ happy customers. Before entrepreneurship, he was a Management Consultant at a leading global consultancy firm that advises most of the world's largest brands. He enjoyed the money but it wasn't what he wanted to do for the rest of his life, so he quit and started his own hustle. Never in history has there been a better time to break from the status quo and get whatever you want than right now. He's proven it to himself, and now his focus is to empower others to create wealth, influence and freedom in the digital age we live in. He currently has entrepreneurs, influencers, professionals and students from 100+ countries taking his courses, and plans to launch more offerings in the near future.